The Palestine Liberation Organization (PLO) opened its resident Representative Office in Vietnam in 1976, after Vietnam and PLO established political ties in the 60s of the last century. 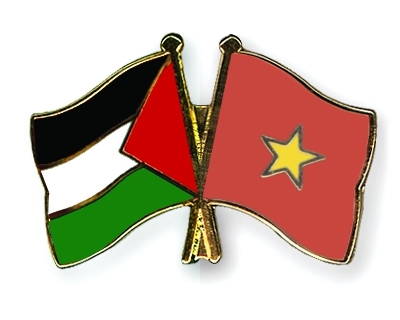 The two countries then formally established diplomatic relations on November 19th 1988 when Vietnam was one of the first countries in the world recognizing the State of Palestine. Along with this, the resident Representative Office of PLO in Hanoi was officially transformed into the Embassy of the State of Palestine. The Embassy of the State of Palestine in Hanoi acts as a brigde between Palestine and Vietnam, helping to further develop the bilateral cooperation in all fields including politics, culture, economic, trade and investment.